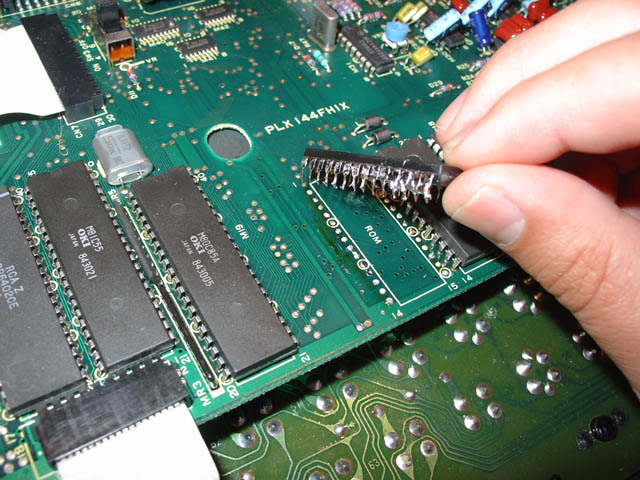 In this section we will discuss on the next types of primary memory like ROM ( read only memory) other than RAM (Random access memory) and it's individual types like PROM, EPROM, EEPROM etc. And will also discuss about Flash memory in the end. This is the 33rd module on learning C with us. Earlier we discussed on the basic introduction and structure of C, preprocessor it's features, intermediate and executable codes. compilation and execution process of a C program. And keywords and identifiers, data types, variables and constants, scope of variables, operators and expressions in C. Type casting in #C. Introduction to input and output functions and reading a character in #C. Unformatted and formatted input functions. Branching statements like if, if-else, nested if-else. Different types of loops and units, different memory types. ROM is a class of storage media used in computer and other electronic devices. It is a read only memory. We cannot write data in this memory. It is non-volatile memory. i.e. it can hold data even if power is turned off. It is a memory chip on which the operation of data can be performed only once. The data is stored on this chip permanently. i.e, once a program is written on the PROM. It cannot be erased or destroyed. EPROM is a type of computer memory chip that retains its data when its power supply is switched off. It is a non volatile in nature. 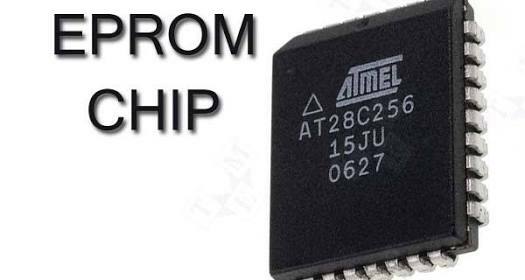 Once programmed, an EPROM can be erased only by exposing it to strong Ultraviolet light. It is cheaper than PROM because it is reusable. 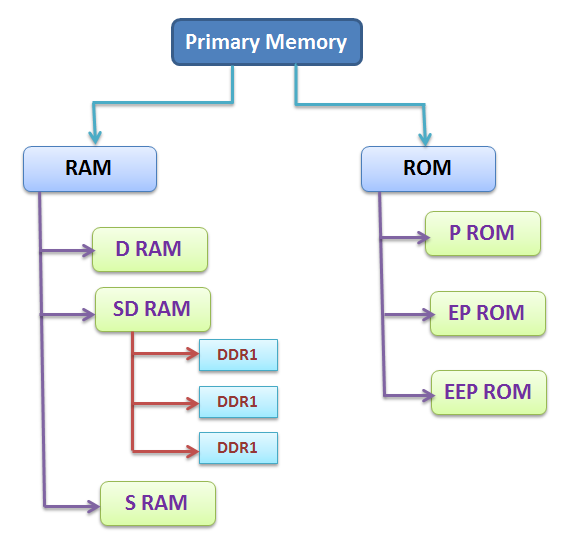 In the next module we will continue our discussion on other types of primary memory and secondary memory and other extended divisions of ROM like EEPROM and flash memory and their uses. How to Make Windows 10 Start Menu Look like Windows 7? Time runs slow near the Pyramids in Giza! Donald Trump Making America great again? Free Grammar Checking APIs and how they work. Why does Israel respect India a lot? What to do with compatibility error 0x800F0923 during installation?